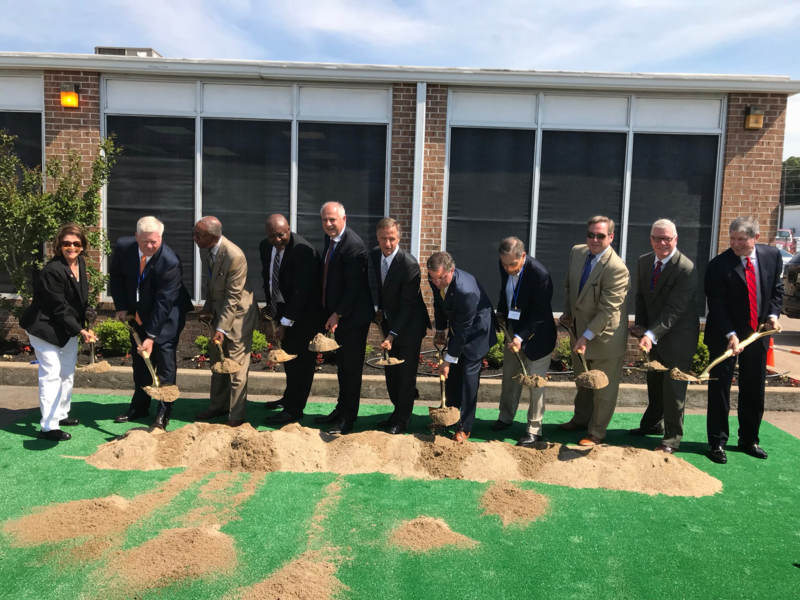 Jennifer Syx, President of inSITE Advisory Group, attended yesterday’s groundbreaking of the Kilgore Flares Facility after her work in helping to make this project a reality. TNECD – May 15, 2018 – TOONE, TN – Tennessee Gov. Bill Haslam, Department of Economic and Community Development Commissioner Bob Rolfe and Chemring Group officials announced today that the defense contractor will invest $40 million to expand its Kilgore Flares operations in Hardeman County and create approximately 100 jobs.